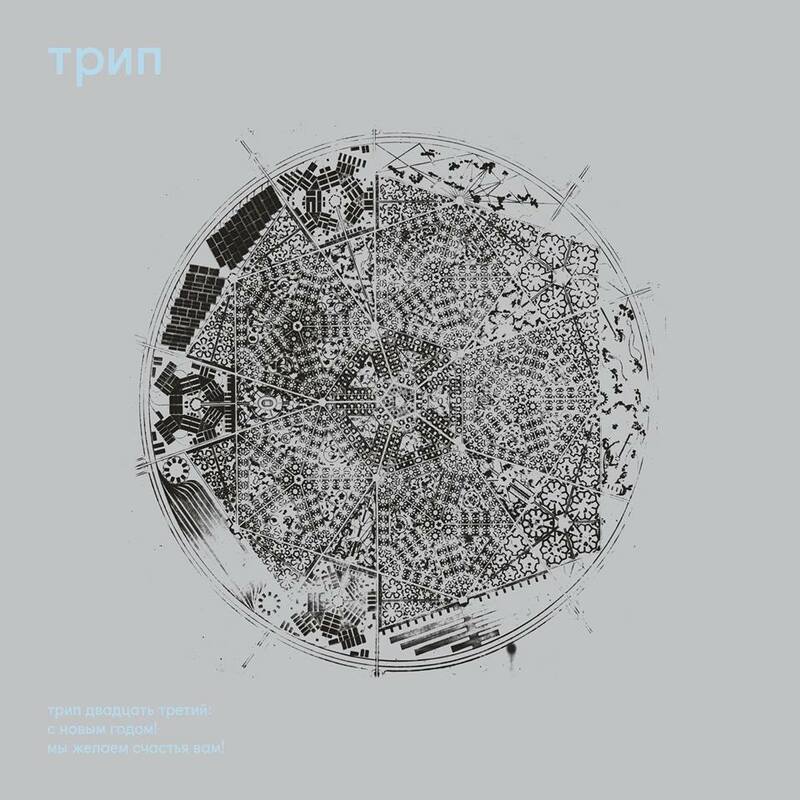 Nina Kraviz's трип announces new album, happy new year! we wish you happiness!Banger - Track? !D. Nina Kraviz wrote at her Facebook account: So.. as the year 2k18 is about to end It’s time to think about all the good things that it brought and to dream about the next one. I am excited to announce 2 new releases on my beloved label @triprecordings. The first one- Trip 22 “cheerful pessimist” is fully dedicated to the youngest artist in the house ( he is only 20) -my Russian brother Vladimir Dubyshkin who this time is celebrating his first solo record on the label! Yahooo! The music is very physical and will revive any dancefloor with it’s dynamic power yet trippiness..the second release is dedicated to the “New”. trip 23 “happy new year. we wish you happiness” is a 8-track collection of everything I love in the techno music right now. Fast, breakneck, yet trippy, at times little bit silly, not overcompressed, groovy unforced electronic music from old friends -PTU, Vladimir Dubyshkin, a legend - The Mover, and totally new artists on the label -young lady Carlota and Moscow based virtuoso Buttechno who released a lot of great music elsewhere but I think this side of his is rather less exposed. The theme of the record -New Year-is symbolic. In Russia we love snow. Snowflakes are literally everywhere. Even on the cover of trip 23. Though this “industrial snowflake” is an actual Soviet architectural futuristic drawing of a school that was never build in the end. A good friend of mind shown me the drawings of his grand grand father-reputable architect- and -I said “that’s it! A snowflake has been found” It was an instant click. Same click happened with Modular master Dan Snazelle (the man behind My fav moduls Snazzy Fx). When I stopped by his studio in New York we played on his gear for a few hours. I cut the recording, edited it and added vocal samples. Well, I think it’s a wrap. I love you p. s. Both records will be distributed via Clone. You can listen to the snippets on trip below.